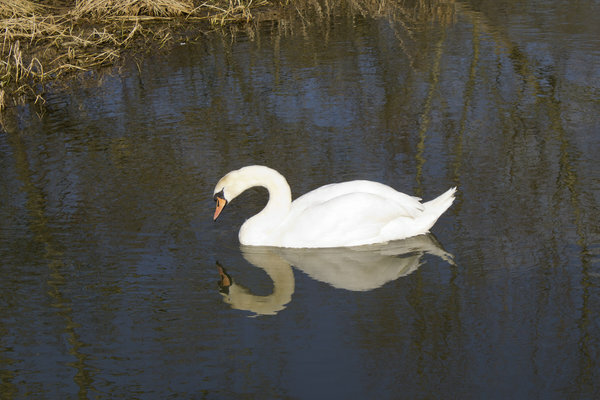 A sleepy white swan on a river in West Sussex, England. Loved this image! I used it on my blog; www.dana-thedailydose.blogspot.com (credit and link given) Thank you!